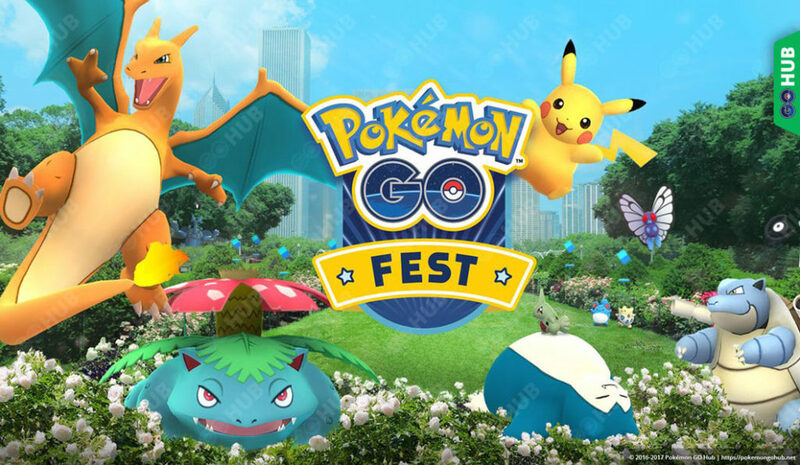 Details on all of the Pokemon GO specials and events: dates, rewards, tips and tricks, guides, updated as new events are introduced. 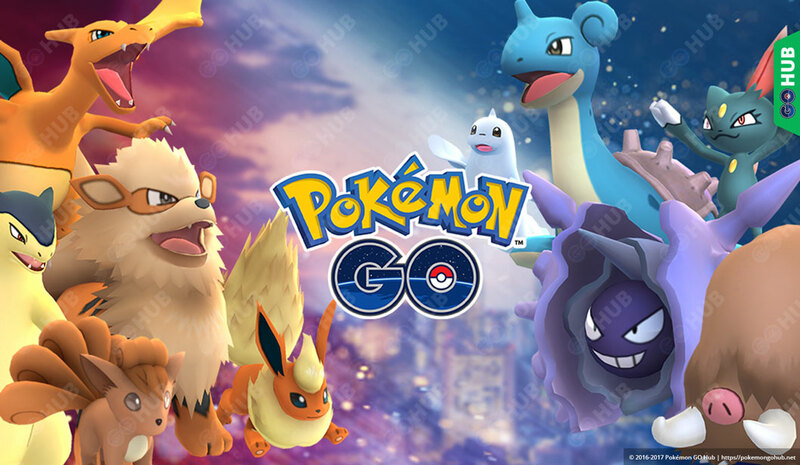 Runs from from May 18 through May 25, features increased rock Pokémon spawns, more Buddy candy, Explorer (Adventurer) hat and a PokéStop sale. Trainers can expect increased encounter rates for Rock-type Pokémon such as Omanyte, Kabuto, and their Evolutions. Players will also encounter increased encounter rates for some of the more elusive Rock-type Pokémon like Aerodactyl, Onix, and Sudowoodo. 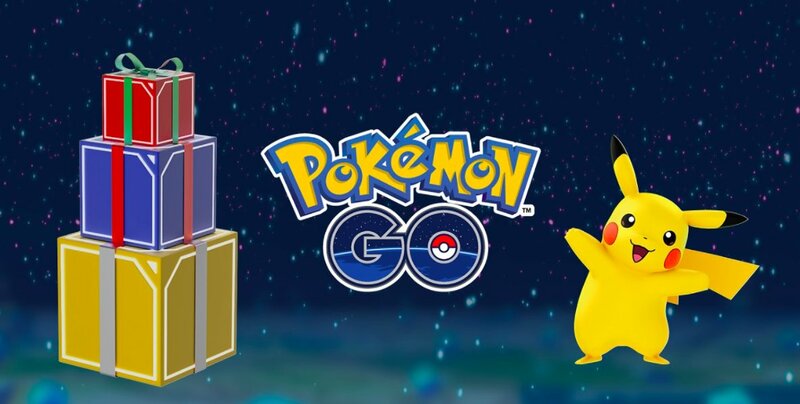 During the Adventure Week celebration, more items will be available at each PokéStop to help Trainers stock up for their adventure. Buddy Pokémon will also find Candy after walking only one quarter the usual distance. Keep an eye out for a brand-new avatar wardrobe item, the Adventurer’s Hat, which will also be awarded to all Trainers for free. 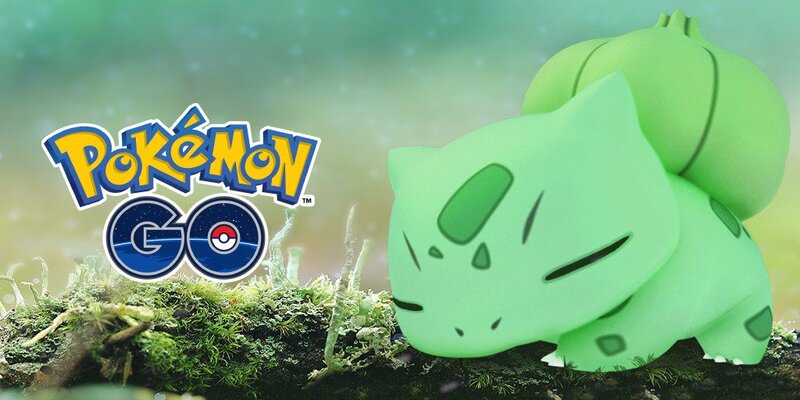 Runs from from May 5 through May 8, a mini event dedicated to blooming grass Pokemon. 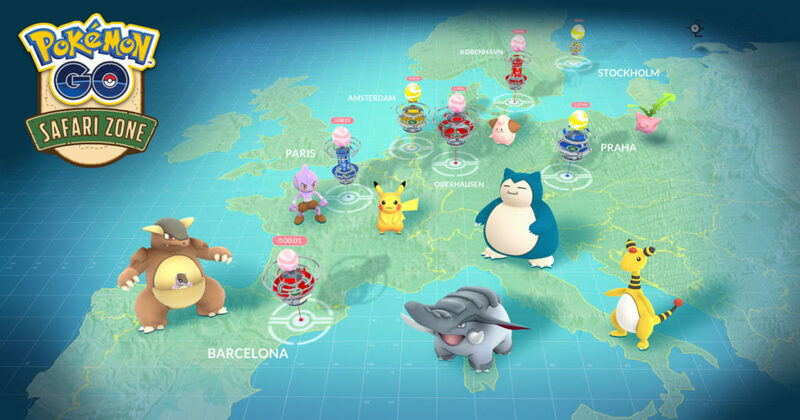 Professor Willow’s research into Pokémon habitats around the world has uncovered some interesting findings. His initial reports indicate that we’ll see an influx of Grass-type Pokémon sometime this weekend. 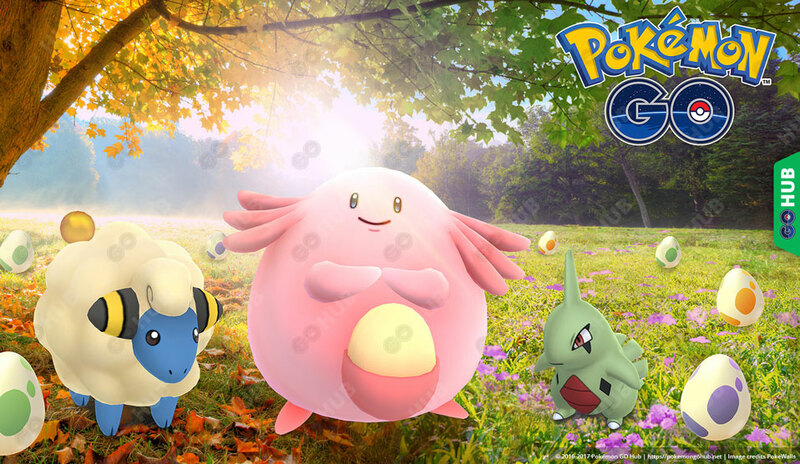 These Pokémon will appear in the wild more frequently starting the afternoon of May 5, but only for a short period of time. 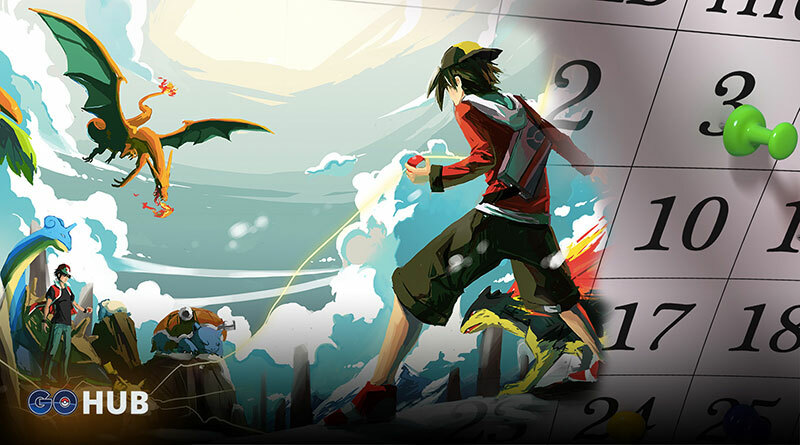 We anticipate that Pokémon will return to their normal habitats on May 8, 2017 PDT. 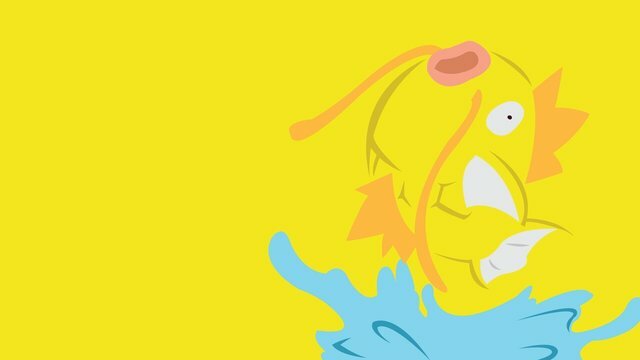 The first occurence of Shiny Magikarp + increased water spawns! Christmas is the special time of year! Collect your free incubators and hatch those Gen 2 Pokemon! Increased odds of hatching Gen 2 Pokemon from eggs! PokéStops will award one single-use Incubator each day after your first Photo Disc spin. Lures will last 60 minutes! Increased spawns of Gen 1 starter families! 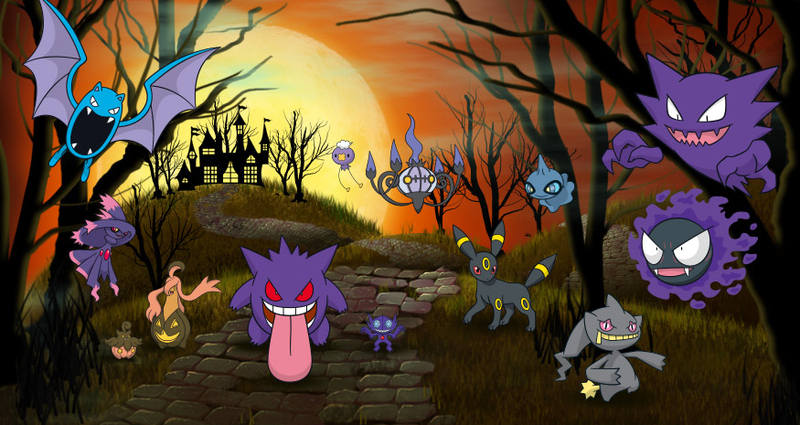 Pokemon GO Halloween 2016 Event ? ? ? Dip into the scary world of Halloween with this spooky event. Increased spawn rates on scary Pokemon and increased Candy drops are the theme. Trick-or-treat away with your buddy, as he gains more candy also! Event starts on 00:00 (UTC time) October 26 and ends on 00:00 (UTC time) November 01.